What does "reasonable accommodation" mean? How can our Agency make meetings accessible? Find out more about ODR's ADA compliance training for DC government agencies. Join us for a Fair Housing Event, Intersections: Disability and Diverse Communities. Learn about Assistance animals and what it means to build DeafSpace. This year’s symposium seeks to inform and educate residents, providers, advocates, and industry professionals on the real-life encounters of housing discrimination as experienced by members of our various protected communities; and how these stories are effectively told from the pen and lens of the media.  Need a document in Braille? A sign language interpreter? Learn more about the technical assistance ODR offers Agencies and DC Residents. Find out how to address accessibility needs with everything from the appropriate language and basic etiquette, to ensuring they are included in our emergency preparedness plans. Learn more about the Olmstead Community Integration Initiative. Learn about the District's Emergency Preparedness Plan and the steps you can take to be ready for an emergency. Emergencies can happen at anytime. Learn how you can prepare. We can assist you in requesting transcripts for DC Government videos that require captioning. ODR provides information, guidance and technical assistance to those with disabilities. DC Government documents can be provided in Braille language upon request.  ODR provides sign language interpreter services for most DC agency meetings and public functions. We offer ADA and other disability rights laws and regulations training to DC Agencies.  To sign up for updates from ODR or to access your subscriber preferences, please enter your contact information. The Commission is a Mayoral advisory body committed to enhancing the image, status, inclusion, and quality of life for all District of Columbia residents, visitors, and employees with disabilities, and to ensuring that they have the same rights and opportunities as those without disabilities. Learn more about the Commission. The November 2018 ODR Newsletter is now out. Check it out! Watch our Telly Award Winning film, "Bob". Follow Bob, as he learns how to interact with people with disabilities. The September 2018 ODR Newsletter is now out. Check it out!